Rock music star Melissa Etheridge has decided to move into the cannabis business through her company, Etheridge Farms. 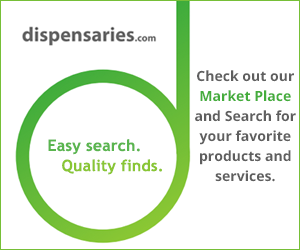 Etheridge said the company soon will make marijuana products for sale to California medical patients. Voters already have approved medical marijuana use in the Golden State and will consider adding recreational use on the ballet this November. Etheridge, a Kansas native who now lives in California, already offers a cannabis-infused wine tincture, which she details on her website. Etheridge said her products aim to maximize the health benefits of cannabis. “I’m really just entering the market with what I’ve learned in the last 10 years about cannabis in wanting to bring a product to America that is focused on health and on wellness and how important this plant is and used to be in our medicinal system,” Etheridge told Billboard. She noted that 70 years ago, marijuana products sat on pharmacy shelves and that she feels people should get back to plant medicine. “I just feel really strongly about the medicinal aspects of cannabis,” she said. Etheridge, diagnosed with cancer in 2004. She remains cancer-free 12 years later. She also attributes her recovery in part to her use of marijuana. Melissa, said it reduced the stress she feels contributed to her cancer. She also told Forbes that smoking cannabis greatly helped her following chemotherapy treatments. “I thought, this is crazy, how does anyone go through this without cannabis?” Etheridge said. She believes middle-aged women, who she said are more in tune with their bodies and how they feel, have led the way to marijuana becoming more accepted. 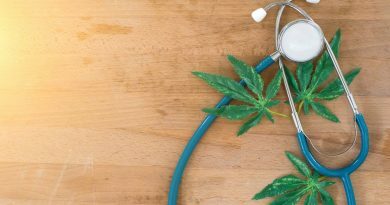 With the upcoming votes in states such as California (on recreational use) and Florida (on medicinal use), that acceptance may become even more widespread.